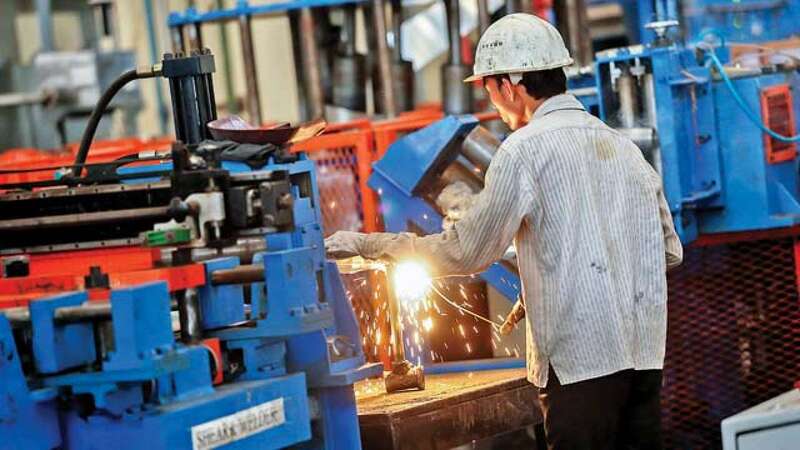 ‘MSME sector is the backbone of the Indian economy given its significant contribution to GDP’, as clichéd as this statement may sound and these facts often mentioned, one cannot discount the fact that this sector creates a multiplier effect through higher exports, industrialisation of rural & backward areas, employment generation, enterprise establishment, enabling entrepreneurial spirit and fostering innovation. Disruptive and abrupt changes of the past years like demonetisation in November 2016, followed by the Goods and Services tax (GST) roll out in July 2017 had a major impact on everybody in the country. The rich and the poor, as well as the big and small business entities, everybody was affected alike. 2019, if devoid of such systematically disruptive and abrupt changes could prove to be a beginning of a new era. The ability of any business enterprise to adapt to the new normal is a function of the mind-set of its key leaders (who may not necessarily be the owners). The evolving changes in the technology landscape have also proven to be great enablers for the sector displaying a progressive mind set. It is imperative that the owners/leaders of MSMEs, across all age groups, embrace and adopt to the evolving new business concepts. Sharing and improving resource utilisation is possibly the new mantra, now being talked about and increasingly practiced globally. Several new businesses have evolved on the premise of such thought process – unlocking idle capacity in cars (Uber) or in homes (AirBnB) etc. In the Indian context, ‘Cloud based service’ is a new concept to be accepted as a major constructive change in the way MSMEs manage themselves. The challenges for MSMEs also galore – almost every facet of business is a daunting task. Customer acquisition, obtaining regulatory & administrative approvals, attracting talented resources, planning for tomorrow (i.e. if today is managed!) and of course, timely access to affordable finance. Timely access to affordable finance is not the only challenge albeit a critical one. Owing to the proliferation of start-ups in the country, and a regulator with a relatively enabling mind set, there have been significant changes in the approach towards MSME lending by the organised sector. The absence of a large number of banks from the active lending space, due to their own issues, has provided a significant opportunity to the fin-tech lenders. 2019 is likely to see PSU banks coming back to the active lending space due to their improving financial health along with the hyper active private banks. This should be a huge positive for the MSMEs. The changing lending framework by RBI, for very large corporates, and pushing them to capital markets, is also concurrently pushing the banks to MSMEs. Last but not the least, a healthy book keeping might just be the basic practice that most MSMEs have to steadily adopt at the earliest.